Peers in the Classroom: Case Studies in Adult Higher Education - Welcome Scholars! From one student’s off hand remark, the idea of a casebook for use in adult education grew into a reality. Regina Lopata Logan and Robert M. Fromberg have collected twenty cases representing various experiences of faculty, students, and administrators which, while not necessarily representing historical facts, are all true. These cases convey a sense of the dynamism and complexity that educators of adults and adult students experience when they return to school in the midst of busy adult roles and responsibilities. 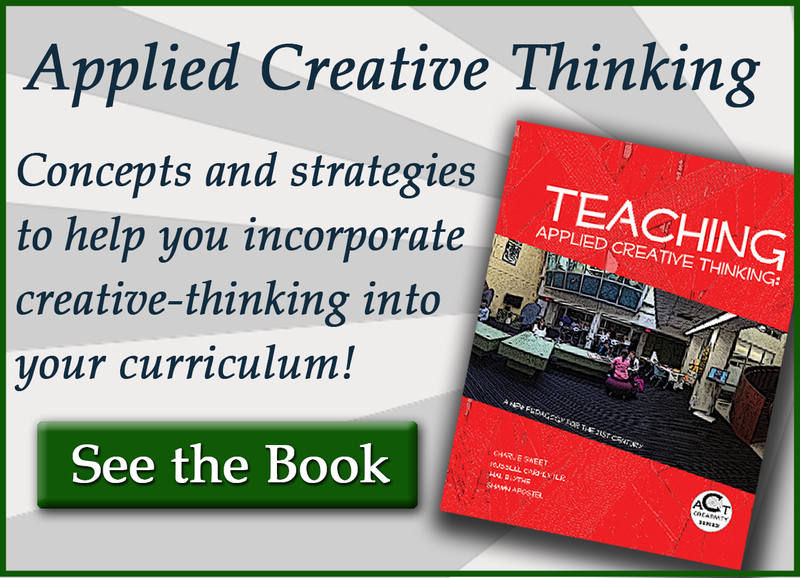 This is an ideal workbook for those involved in higher education, especially faculty developers, deans, department chairs, or anyone else who teaches about adults in the classroom. · Using Cases to Promote Adult Learning, Barbara Millis, Director, Center for Teaching Excellence, US Air Force Academy Faculty who teach adults need to model lifelong learning. Case studies are a particularly effective tool to encourage students along this path. When using cases with faculty who teach adults, the principles of adult learning are as effective as they are with adult students. · Using Cases to Create a Culture of Teaching and Learning , Pat Hutchings, Senior Scholar, The Carnegie Foundation for the Advancement of Teaching This essay defines and describes case studies, examines the appeal and power of case studies, and explains what problems they address and how they help the cause of improved teaching and learning. Current use of cases on various campuses is included. · Including Adult Students in Case Discussions, Louise Love, Vice Dean, University College, Northwestern University An Unusual aspect of Northwestern’s University College Faculty Development Program is the inclusion of students in two case discussions each year. 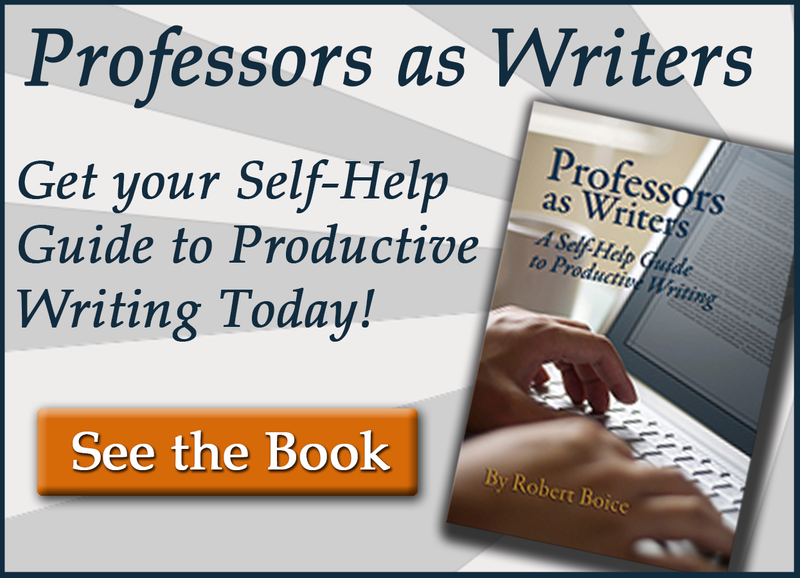 This approach affords the opportunity for direct interaction between students and faculty. The dynamic is especially intriguing because the students are adults and thus age peers with (if not older than) the faculty. At the outset of the case discussion, it is often unclear who is a student and who is an instructor. This ambiguity allows for a certain anonymity, which leads to very open, frank discussions. The result is that students and faculty get insights into each others’ perspectives that they would not have in any other situation. II. Cases from a Faculty Perspective The following cases present classroom issues from the perspective of faculty members, such as teaching students who are well read and vocal, who juggle studies with busy professional and personal lives, who are nervous about returning to the university, and who may unintentionally inject an unusual social dynamic into the classroom be cause they are the same age as, or older than, the instructors. · Of Pride and Prejudice, Louise Love A veteran English faculty member, Luther is well regarded for his skilled teaching. However, he may have become somewhat opinionated over the years. Darcy Herbst, angry and resentful, is struggling to complete her degree. She finds Luther to be biased, racist, and antifeminist, and she is out to teach him a lesson. · Stuart, Joan and Gary Phillips Because of his learning disability, Stuart frequently requests special considerations, especially pertaining to exams. The instructor of his evening class is willing to comply, but becomes skeptical when Stuart’s specifications are always issued at the last minute and border on the excessive. The instructor begins to feel he is being taken advantage of and wonders about the fairness of the situation to other students. · Practicing Theory, Mary Hanson Harrison Belinda is a well-read adult student pursuing a degree in the evening division of a large university. In a literary theory class, Belinda refuses to read the required material. She labels it misogynist and tells the class that by reading it, they are encouraging sexism. Her attitude challenges the authority of the instructor and the relevance of the class material. · The Crush, Carsi Richards Hughes As a first-time teacher, the twenty-five-year old graduate student is eager for her class of adults to like her. She is especially concerned that her youth will be a stumbling block for the students who are between 26 and 62. Early in the semester, she receives a love letter from one of her students. She becomes concerned that her teaching style and attitude encouraged this infatuation, but is also upset at the unsolicited attention. · Case of Dislike, Robert Fromberg Instructor Paul Hughes, an adjunct faculty member for an evening university program, takes an instant dislike to Jennifer, a student whose harried manner he finds extremely annoying. The situation is further complicated by Jennifer’s poor performance in class, which she explains are due to the stress of being a single working mother with her own business. Paul struggles to determine if his personal dislike of Jennifer is coloring his ability to treat the student fairly. · The Dominating Auditor, Laurence D. Schiller Mike, a student auditing a class on the Middle East, is a frequent disturbance in class. His behavior is confrontational and sarcastic, and he continually draws class discussion away from the topic to voice his opinion. The instructor wonders how to deflect the student without hindering the discussion format of the classroom. · The Group That Couldn’t Keep Up, Kurt Cogswell The summer calculus course is intense, meeting for three hours an evening, five nights a week. To make the material more manageable, the teacher divides the class into small groups. One group, consisting of a mix of traditional and nontraditional aged students, has difficulty keeping pace, and the instructor spends the majority of his time working with them. At the end of the session, he wonders how he might have changed the group dynamic to make it function more effectively. · A Case of Culture Shock, Robert Fromberg A women’s studies instructor has had success beginning her day-school classes by showing a videotape of the pop star Madonna as a way to start a discussion about women and society. In an evening class populated by adult students, however, an older woman is offended by the videotape and presents an articulate complaint to the dean. · The Case of the Bewildered Student, John Jacob Pam, a student returning to earn her degree after an eleven-year absence from a university setting, has doubts about her ability to succeed in an English composition class. The instructor offers his assistance, but soon feels that the student is demanding too much of his attention. By the middle of the fourteen-week semester, Pam has requested weekly consultations, leaving the instructor to question the limits of a teacher’s responsibility to an individual student, and wondering what options he should have considered to assist a nervous returning student. · Seeing Strengths and Weaknesses, James O’Laughlin In a small composition class, the dynamic is affected by Ralph, a very vocal student. Ralph frequently expresses his dislike of the essays in a dismissive tone that causes the other students to question the material. Michael, the instructor, must deal with this intimidating older man who is taking control of his class. · A Brief Course in Conflict, Andra Medea Erica teaches a course for returning adult students. Jane, one of the students in her interpersonal conflict management course, often disrupts class with tirades concerning personal issues. Her outbursts disrupt the class and arrest classroom discussion. Erica senses the class’ discomfort, but is unsure of how to gain control of the situation. III. Cases from a Student Perspective These cases raise several key issues experienced by adult students. The problems include negotiating with teachers who may be relatively inexperienced, who may not fully understand the demands on a working student, and who may seem not to appreciate the range of ages and experiences among adult students. · Confronting the Grade, Lydia Rohn When Mary, a student just returned to the university after a ten-year absence, earns a C on her first mid term exam, she is devastated . She is further agitated when she discovers that her friend received an A, even though their answers were essentially the same. Mary confronts Ms. Carne. As Mary points out the correct answers on her exam, the teacher becomes increasingly less responsive, but finally gives her an A, although grudgingly. For the remainder of the class, Mary feels uncomfortable with Ms. Carne and ponders how to deal with this problem. · To Hell in a Handbasket: The Case of the Failed Group Project, Regina Lopata Logan Emma Black has been teaching marketing for a number of years. She has always wanted to assign a group project and decides midway through the semester that she may as well try it now. She is excited by her creativity and believes the students will benefit greatly from the opportunity to have a “real life” experience. The students don’t quite see it that way; they are disgruntled with the assignment as they come up against a number of obstacles impeding the successful completion of the project. · Bridging a Gap, Sandra Basile Linda, newly arrived from Australia, enrolls in an evening marketing class. The first night of class, Linda encounters intense cultural differences between American and Australian instructors. She finds the course instructor, Ken Benton, to be arrogant, impatient, and resentful when she challenges his authority. She fears that the cultural differences may be too great and considers dropping the course. IV. Cases from an Administrative Perspective These cases, three written from the perspective of a dean and one from a faculty developer, present questions of administrative complexity. The deans’ cases focus on how and when an administrator should intervene in classroom management and how to handle the various constituents who may be at odds with each other. 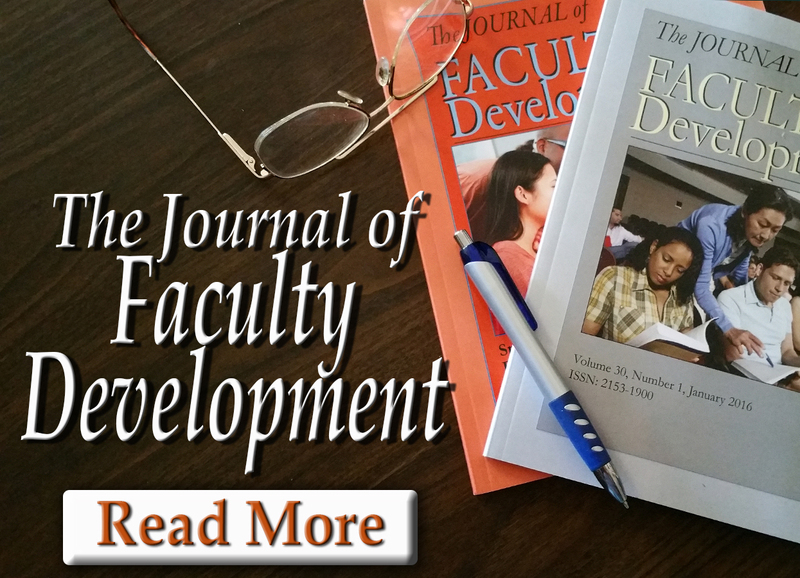 The faculty developer case looks at the problem of faculty who have traditional notions of how a course should be taught and refuse to consider alternate pedagogical methods. · Freedom: Principles and Paradoxes, Louise Love A distinguished scholar and emeritus professor, Peter Bolonsky, has agreed to teach the capstone seminar for political science majors at University College. His unorthodox teaching methods anger several students who complain bitterly to Dean Carole Sherman. Sherman is in a quandary over whether Bolonsky’s approach is too liberal, even sloppy, or the students’ expectations too passive and dependent. · The Case of the Mixed Message, Hilary Ward Schnadt Assistant Dean Margaret Smith encounters frequent student complaints about Jennifer, a first-time doctoral teacher in the continuing education division. The students believe that Jennifer expects graduate work from the class, and that she is not presenting the material adequately. Jennifer appears to be receptive to the dean’s efforts to correct the situation, but final evaluations reveal that the students remained dissatisfied. Adding to Dean Smith’s difficulties, Jennifer pleads with her not to publish the negative evaluations. · The Purloined Letter, Louise Love Associate Dean Witter faces an adult student charged with plagiarism, which is grounds for dismissal. The student argues that he was not plagiarizing, but borrowing heavily from the CEO letter included in a company’s annual report. The dean must decide if the student is guilty, or if he is simply unaccustomed to writing an academic paper, due to his long break from academic life and the lack of written work in his previous courses. · The Art and Science of Teaching the Arts and Sciences: The Case of the New Faculty Developer, Regina Lopata Logan Martha Bowers is the new Coordinator of Faculty Development for the evening division of a university. She arranges a series of workshops on techniques for enhancing classroom discussion. At one seminar, she is confronted with faculty members in the math and science departments who believe the program pointless, as they see lecture as the only suitable method for teaching their courses. Regina Lopata Logan has been teaching for and about adult learners for more than 25 years. She has taught in both academic and nonacademic environments. She received a Bachelor of Arts degree from the University of Michigan, a Master of Arts degree from the University of Wisconsin in French Language and Literature, a Master of Arts degree in Teaching and Learning Processes, specializing in adult learning, from Northwestern University, and a Doctor of Philosophy degree in Human Development and Social Policy from Northwestern University. She has published in Psychology and Aging and the Journal of Cross-Cultural Psychology. She has also presented at the Chicago Area Faculty Developers Network, Northwestern University Women in Leadership, the Professional and Organizational Development Network in Higher Education, the Association of Northwestern University Women, and the Society for Research in Child Development. Currently, she is the Director of Faculty Development and a lecturer in Organization Development and Women’s Studies at Northwestern University’s University College. Robert M. Frornberg has been a lecturer in English at North western University’s University College for the past ten years. Previously he taught at Duke University’s continuing education program. He has published more than two dozen short stories in literary magazines, numerous books and articles on health care issues, and a novella entitled Blue Skies. He has a Master of Fine Arts degree in creative writing.